Guess which loveable red monster is coming to New Orleans? 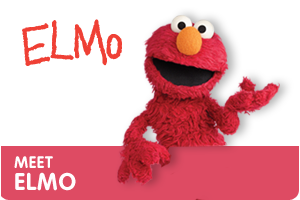 Elmo is Coming to Town! 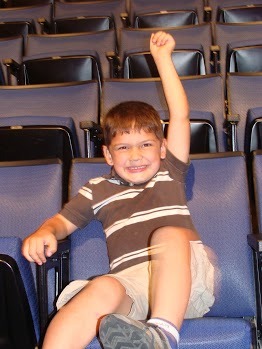 My kids have always enjoyed going to see Sesame Street Live when they were younger. In fact since our kids are about 4-5 years apart, as parents we have seen many shows over the years. MY loved seeing our children’s faces light up as the lights would go dim and the music would begin. Those are memories that will be etched in our children’s heart as well as ours for many years. 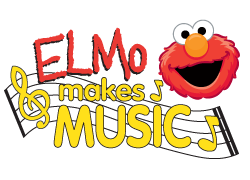 Want to know more about “Elmo Makes Music” w/ Play Zone? What was your favorite Sesame Street Character as a child? Disclosure: I was provided with passes to this event in October. All opinions are my own & can not be influenced in any way.